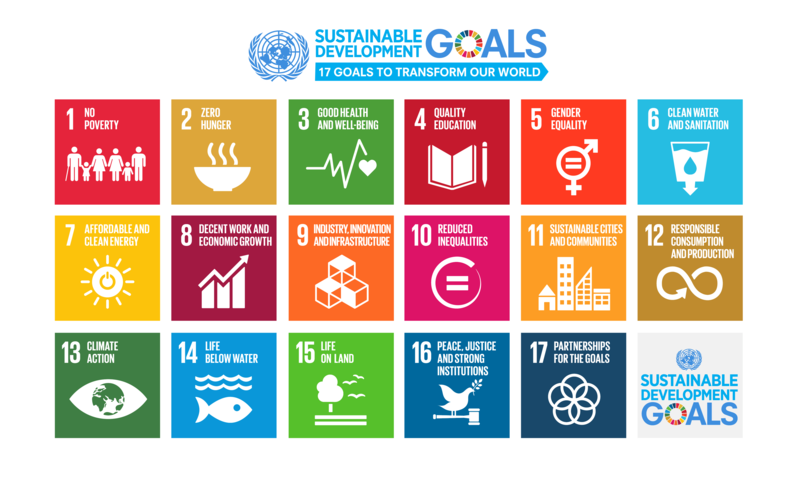 The UN 2030 Agenda for Sustainable Development came into effect on 1.1.2016. The core of its Action Plan consists of 17 jointly accepted objectives and their 169 sub-objectives. Their aim is to demolish extreme poverty and achieve sustainable development in all relevant areas: economically, with respect to well-being, and environmentally. Demos Helsinki, together with the Finnish Environment Institute SYKE, implemented the project Avain2030 (Key2030). As part of the project, the big picture of Finland’s baseline, and the challenges and opportunities, was created with respect to nationally implementing the Agenda2030. The project is part of the Finnish Prime Minister’s Office’s research and reporting functions. Avain2030 provided justified suggestions on the themes and aims and actions that should be put into Finland’s specific focus when implementing the aims for sustainable development. To identify these focus areas, Finland’s positions in different substance areas within the international rankings were utilized. The project also looked into the areas in which Finland is a pioneer and the prerequisites for transferring the existing good practices to other subject areas and for the use of other actors. Additionally, as part of the project, the core development needs with regard to the Agenda2030 follow-up indicators were assessed, on the basis of international comparisons and domestic experiences. The project was mainly conducted through the use of qualitative expert assessment and multidisciplinary co-creation. As the basis of the analysis, vast background material and reserach literature were used. Furthermore, a stakeholder seminar and expert workshop were organized for the central actors of the Agenda2030. The qualitative expert assessment was the main method used in the project, and it was based on different interpretations of sustainability within the Framework of the UN Agenda2030 Action Plan. The core results of the project were visualized and communicated through infographics. They were additionally realized in such a way that they can be integrated into many kinds of entities of communication and interaction. The report of the project can be found here. We also wrote a Policy Brief on the themes of the project.